The issue I'm having is really throwing me here. While running through the Installfest, I started setting everything up with the Linux OS. I'm using Ubuntu in the Oracle VM. 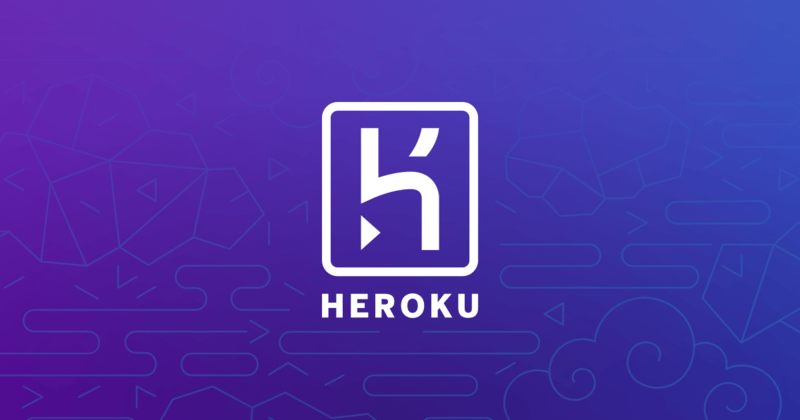 Regardless, when it comes to the verification in Step 4 in the link below I NEVER get the "heroku-cli" output that is being stated should ALWAYS be there. I have uninstalled and ran through this process numerous times and I can't get it. I've actually seen this same step work on Windows before, but I'm unaware of what is causing this issue. I'm starting to think that this is an issue with Installfest and they simply moved over a slide from the Windows installation process because I have followed the guides to a 'T' and even restarted them numerous times after uninstalling Heroku. The manual makes it clear that it has to show up, but I seriously can't get it and, again, I'm starting to think this is truly an error of whoever put this together. Any help would be greatly appreciated. The link to the specific issue is right below and the problem is with the verification in Step 4. Thanks! It says "Ensure that you don’t have the legacy Heroku Toolbelt or Heroku Ruby gem installed"
yet the first link identifies that a toolbelt package is also supposed to be in the output with the intended "heroku-cli".